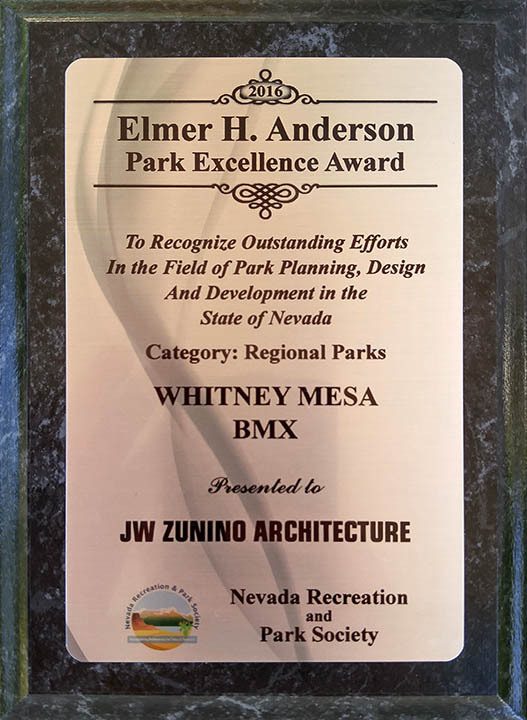 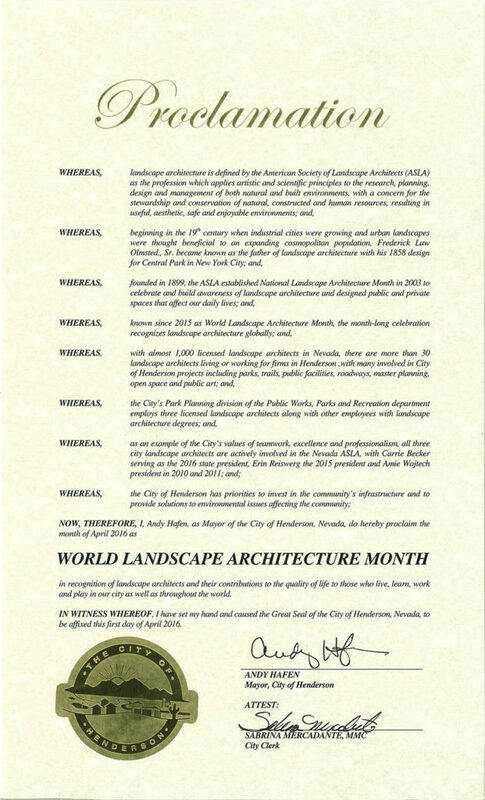 Proclamation from Andy Hafen, Mayor of the City of Henderson, NV proclaiming the month of April 2016 as ‘World Landscape Architecture Month’ thank you Mayor Hafen for your continued support of Landscape Architects. 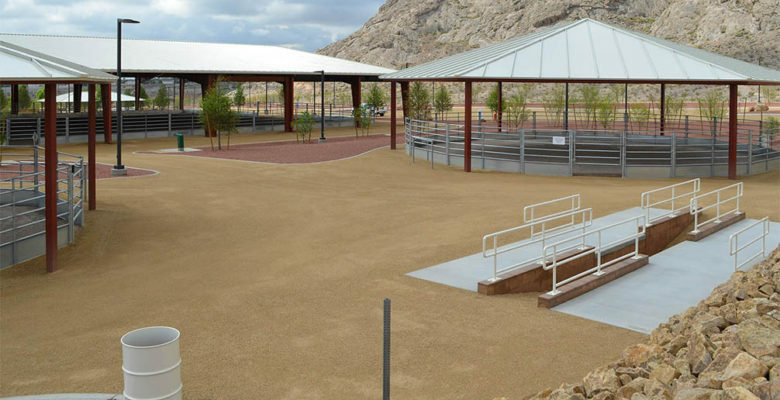 Please take the time to read this document it provides an excellent description of Landscape Architecture and its positive influences on Society. 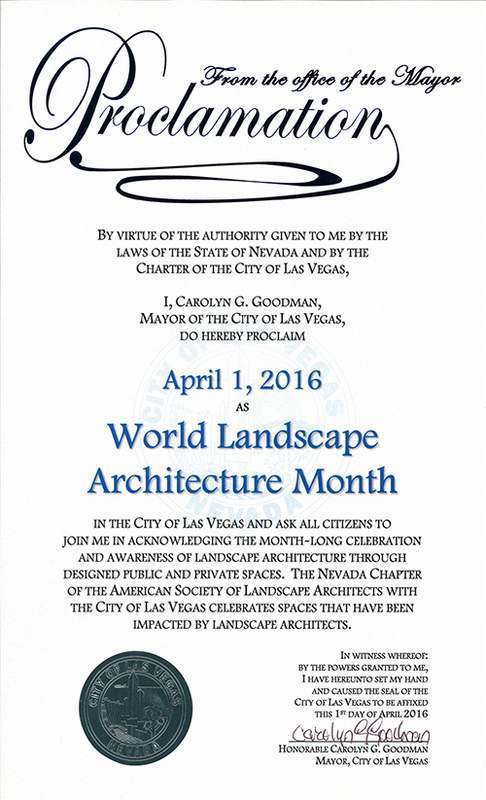 Proclamation from Carolyn G. Goodman Mayor of the City of Las Vegas, proclaiming the month of April 2016 as ‘World Landscape Architecture Month’ thank you Mayor Goodman for your support of Landscape Architects.